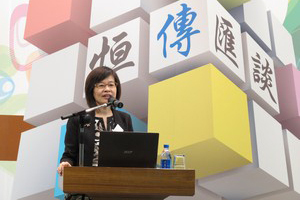 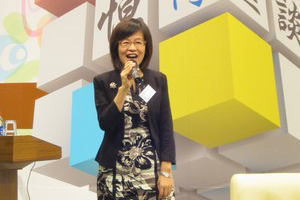 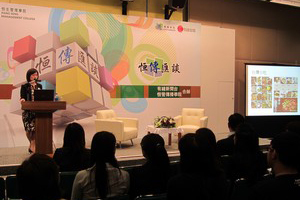 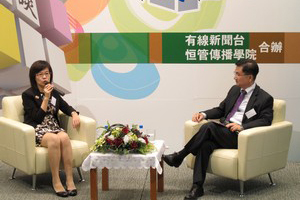 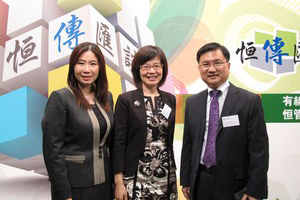 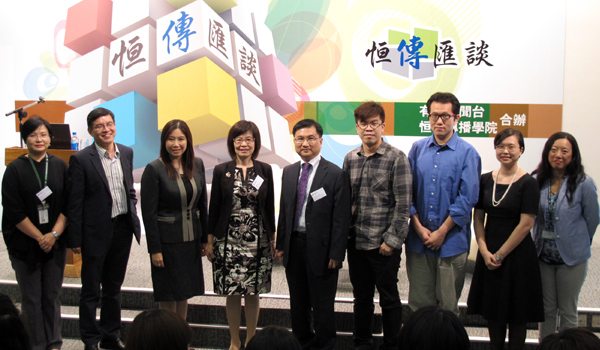 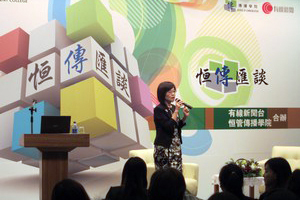 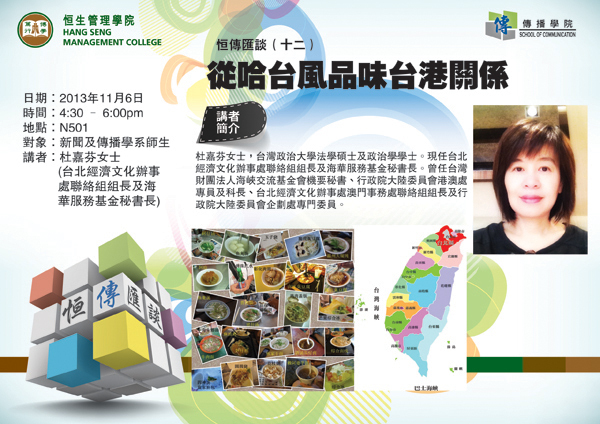 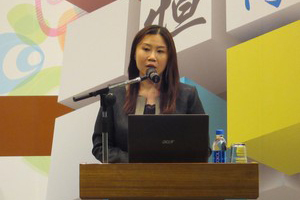 Ms. DUH Jia-Fen, Head of Liaison Section of Taipei Economic and Cultural Office, was invited to be the guest speaker at the 12th BJC Talk. 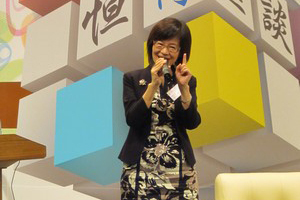 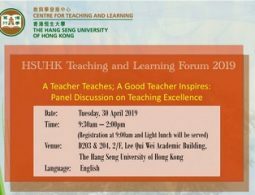 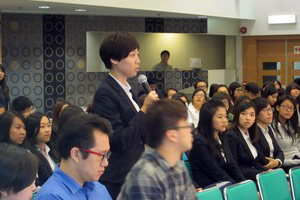 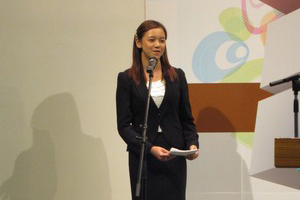 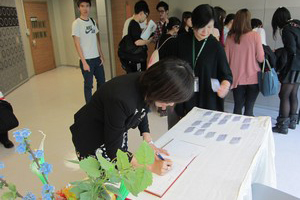 Ms. Duh pointed out the positive development of the relationship of Hong Kong and Taiwan despite the cultural difference between Hong Kong and Taiwan. 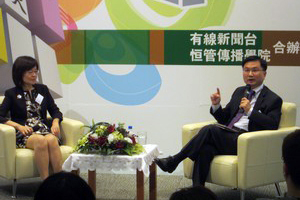 She emphasised that the win-win situation could be attained through establishing mutual trust between the two cities. 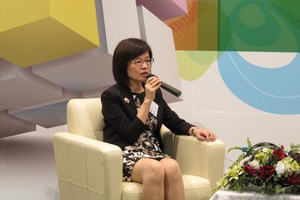 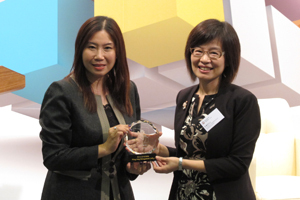 Ms. Duh has also highlighted the rising number of visitors from Hong Kong to Taiwan in these years. 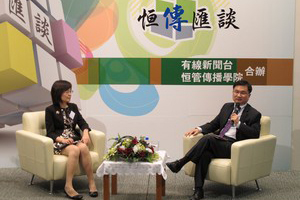 This would enhance cooperation on bilateral trade and cultural exchanges. 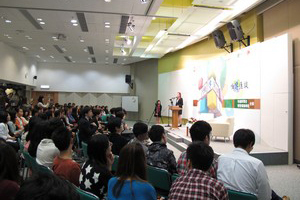 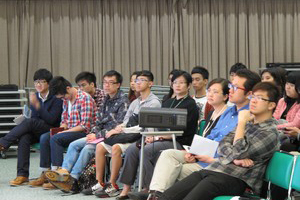 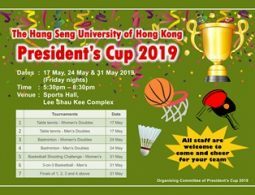 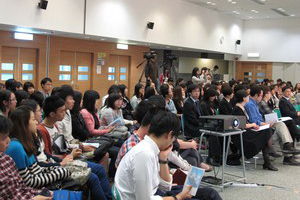 Besides, increasing applications for admission to different universities in Taiwan would also be conducive to academic dialogues between Taiwan and Hong Kong.